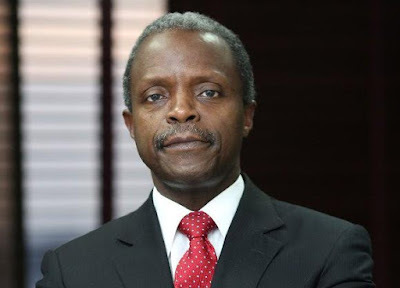 Vice President Yemi Osinbajo says one million poor Nigerians will be paid N5000 monthly as it has been appropriated for in the recently passed 2016 budget. In a statement released by his Senior Special Assistant on Media and Publicity, Laolu Akande, Osinbajo said N68.7 billion has been budget for this purpose. The statement also adds that more than 8 million Nigerians will benefit from palliatives and incentives planned out for by the Federal Government this year to help cushion the effect of our harsh economic realities.